Club member only series of time trials, APR’s and a hill climb, see the calendar , news and the clubs Facebook pages for more details! Audaxes are organised rides over a certain route within a time limit (they are not races!). If you want to blast round the route, that’s fine but if you want to have a leisurely ride admiring the scenery, that’s even better! We are pleased to put on three events over the summer, all starting from Forfar. Our friends in the other local cycling club, Angus CC., are also putting on a few excellent events from Forfar this summer, that will hopefully attract lots of interest. 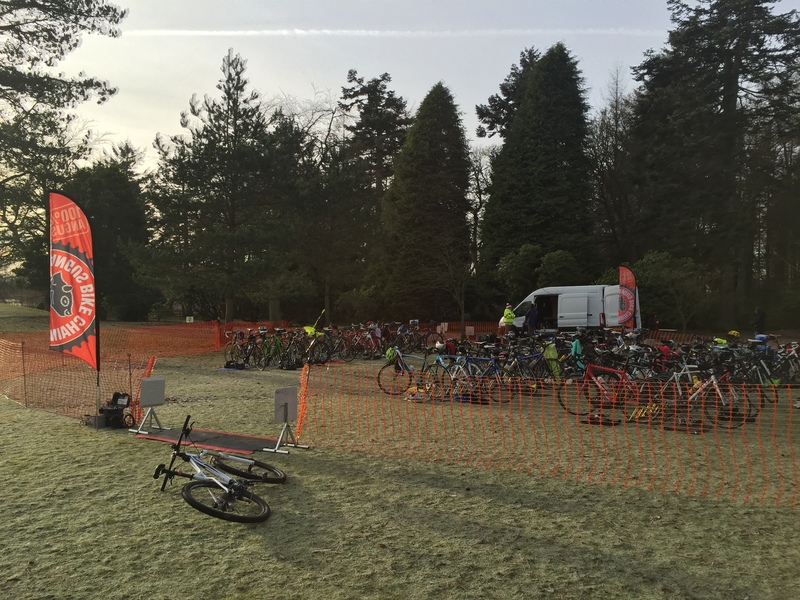 The popular Angus Bike Chain Winter Duathlon Series takes place each year in December, January and February. Entries usually open around October on Entry Central. The event is based up at Monikie Country Park.